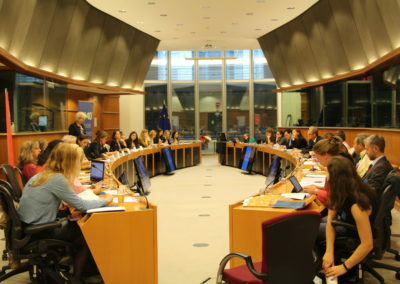 EU40 – the multicultural, cross-party network of young MEPs – organised a Workshop entitled “Gender equality from different angles of society” in cooperation with Petrochemicals Europe at the European Parliament in September 2018. 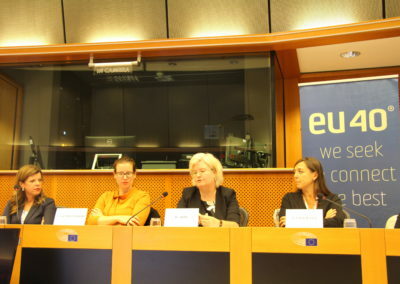 In 2015 EPCA established the Talent and Diversity Inclusion Council (TDIC). 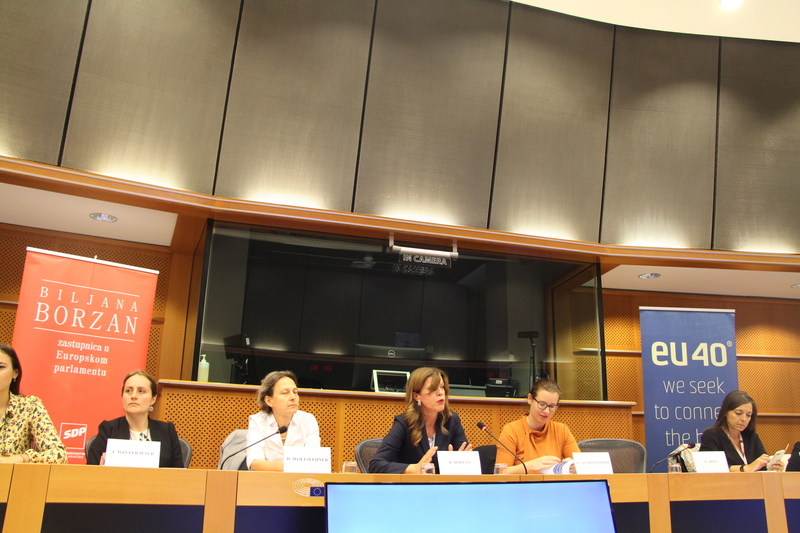 Petrochemicals Europe supports this initiative on Gender Diversity and is a full member of the TDIC. Diversity is defined as individual difference in the fields of gender, age, ethnicity/race, nationality, culture etc. Diversity inclusion supports the talent management methods ensuring that our industry can continue to deliver the innovative and sustainable solutions expected from its customers and stakeholders. 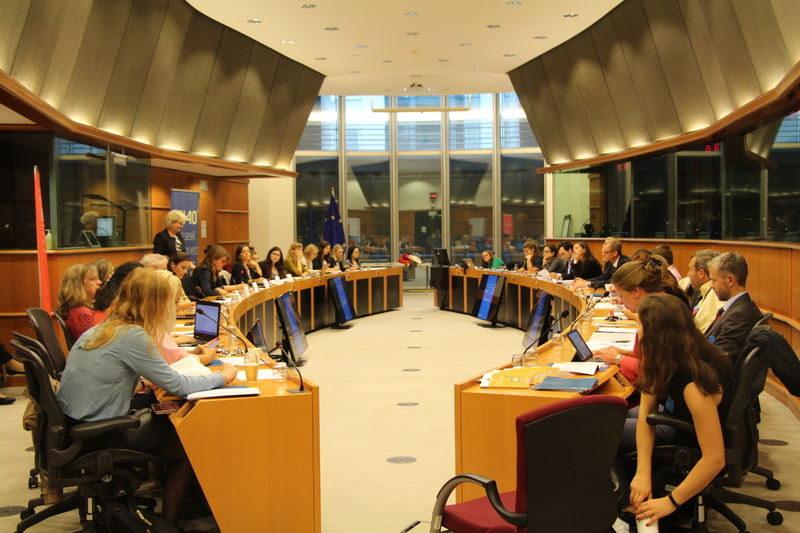 In 2017, EPCA published a second report on Talent & Diversity entitled IMPROVING DIVERSITY AND INCLUSION: A Guide to Best Practices for the Global Petrochemical Industry. 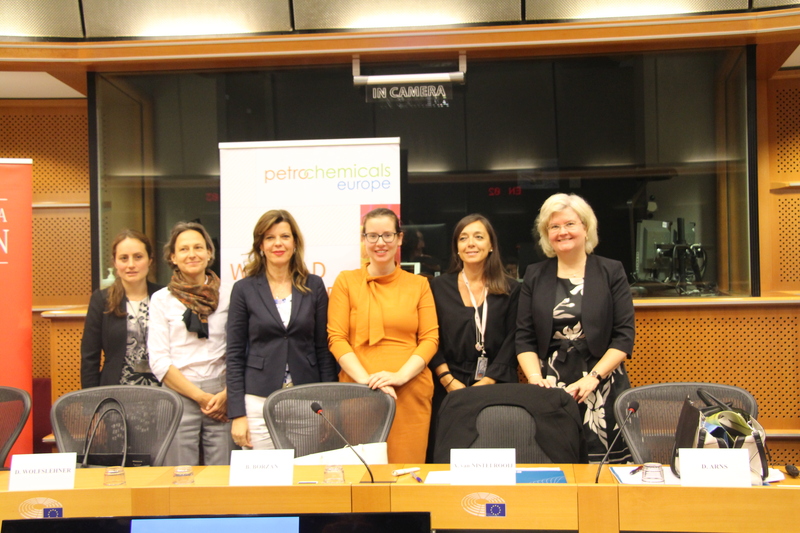 The third report to which Petrochemicals Europe contributed was published in 2018 and focused on “Age Inclusion and Diversity”.